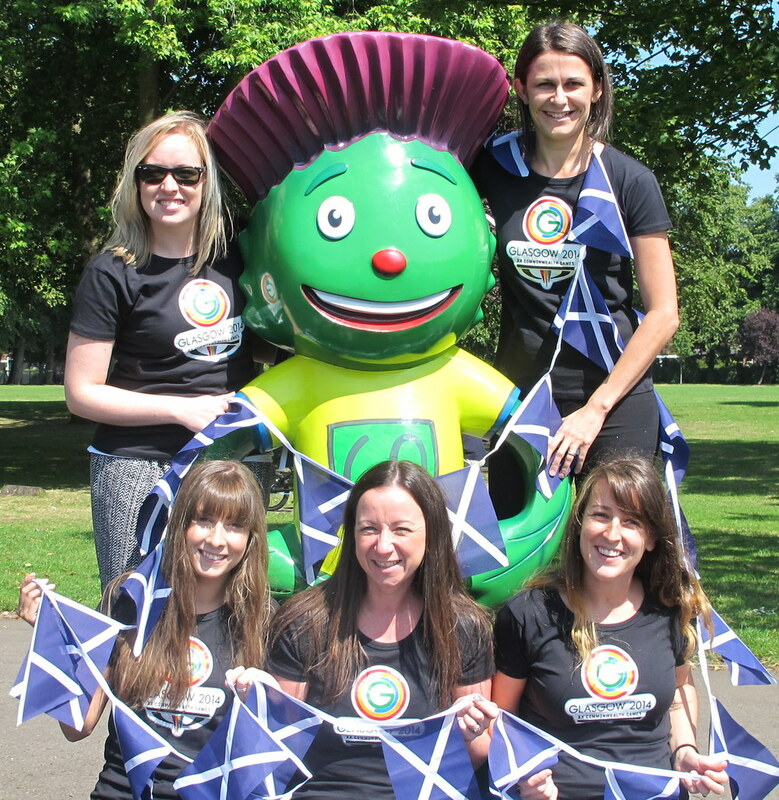 Team Hello Scotland met Clyde, the official Commonwealth Games Mascot, ahead of the Opening Ceremony on Wednesday. All eyes are on Glasgow - bring it on! Get programme ideas, venue updates, case studies and more from around Scotland to help you promote this amazing destination to your clients for their next incentive or corporate event. Thank you! We will respect your privacy and promise not to spam you.